This camera can transmit the live footage to you via 3G or 4G-LTE GSM cellular network. No Wi-Fi is required, you just need to plug a 3G/4G SIM card into the camera. It adapts for those remote sites for CCTV surveillance where there is no Wi-Fi coverage. The built-in P2P protocol is very easy to set up and therefore there is no need for the user to configure the router any more. Easy to set up allowing the user to be up and running quickly and efficiently. The 4G router enables you to connect and watch video from anywhere on the PC/Mac, iPhone, iPad or Android Smart devices via the mobile app connecting to the camera through the unique UID number. 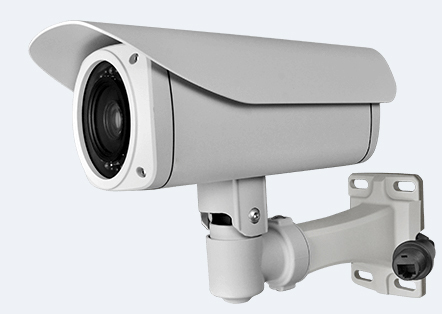 The camera unit accords with IP-66 weatherproof for outdoor usage purpose. *Host unit is non-waterproof. This camera requires a standard SIM card inserted to work. *The Micro-SIM or Nano-SIM card is not matched to the camera’s SIM card slot. The SIM card not included in the package. Built-in a 3G or 4G-LTE SIM Card slot and 3G or 4G-LTE processed module, supports transmitting video stream to smartphone/computer via 3G or 4G-LTE network. Easy to conceal, delivers sharp and high quality 1080P FHD images for video you can count on. Built in a MicroSD Card Slot with capacity up to 128Gb. Built-in microphone for sound monitoring purpose. Web browser: Chrome and most browsers.